Here at American Nettings and Fabric we are proud to provide an extensive selection of products specifically tailored for commercial use. 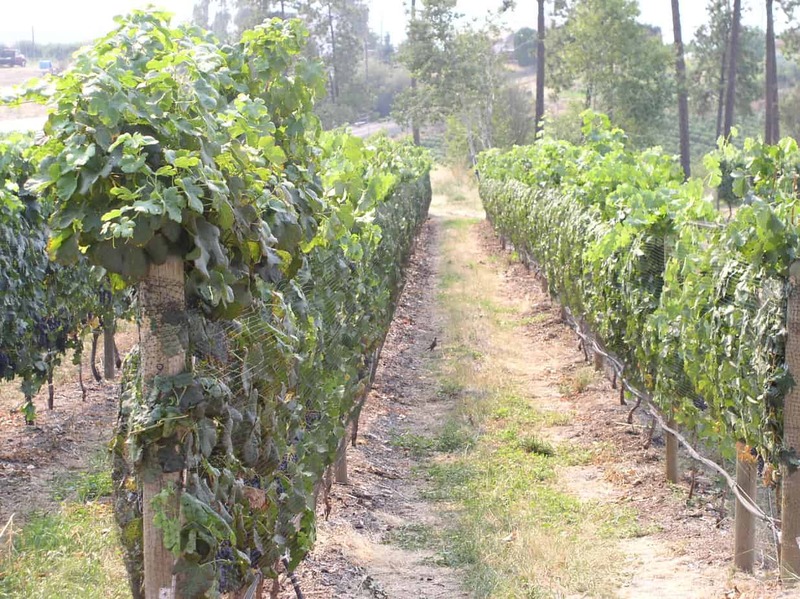 Note: the shorter sizes ( 3.5′, 4′ & 5′ ) are intended for use as side netting. Please see Product Description below for more information. Custom orders are available, please call 1-800-811-7444 or contact us for more details. Marauding birds can devastate your valuable crop. 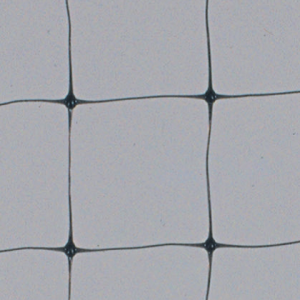 Only bird mesh has proven to be 100% effective in crop protection. 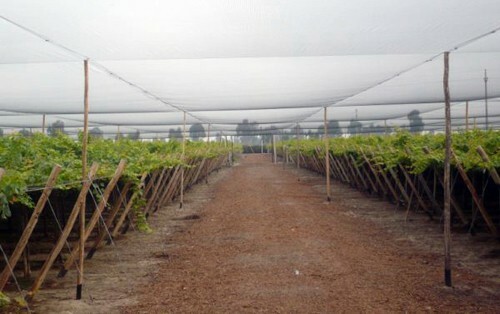 We supply bird netting for short-term and long-term applications. 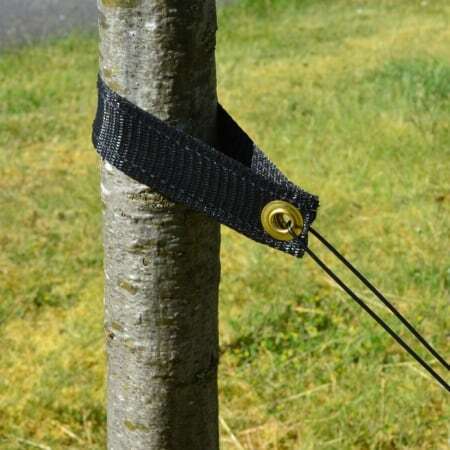 For temporary bird control. 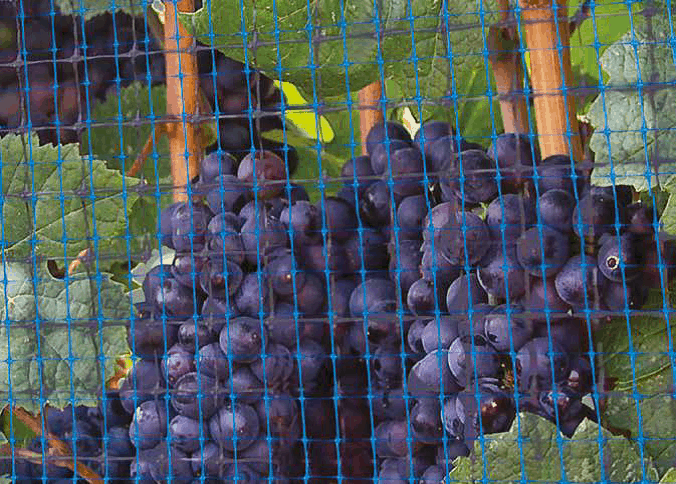 Our Premium Bird Netting is a cost-effective option that comes in a variety of sizes, including side netting sizes. Lasts 4+ years. For discounted Commercial Bird & Bug Netting, please see Commercial Bird & Bug Netting Odds & Ends. For permanent overhead installation, our Premium Plus Bird Netting pays for itself in the first 1-2 years, and provides years of protection for clean, undamaged fruit. Lasts 10+ year. 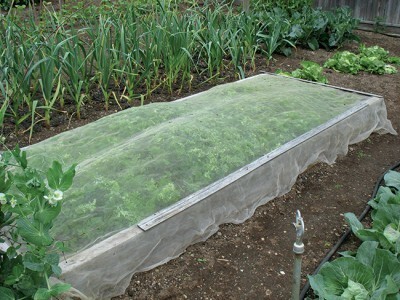 This form of netting is ideal for a lightweight, shorter term application, such as side netting. 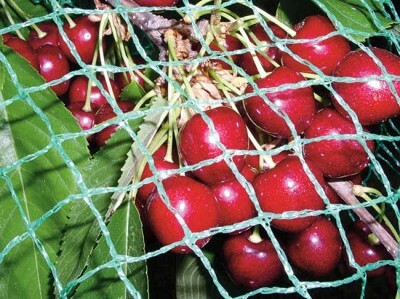 This form of netting is heavier than the Premium Netting, giving it more strength and durability. It is best used for long term applications requiring greater structural support. 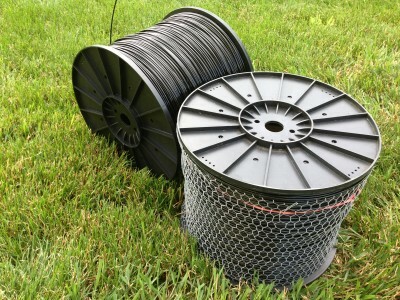 Also available in our Wholesale section, Big Bug Netting is specifically designed to keep those pesky bugs out. 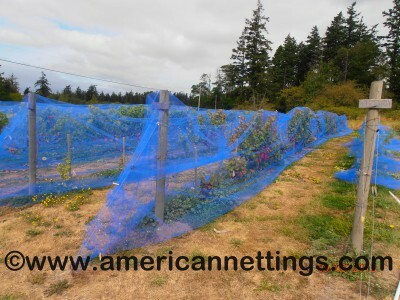 Our Big Bug Netting is a medium blue mesh with 1/6″ square openings. It is made form bi-axially oriented polypropylene that has a UV stabilizer added to give it a life expectancy of 5+ years. 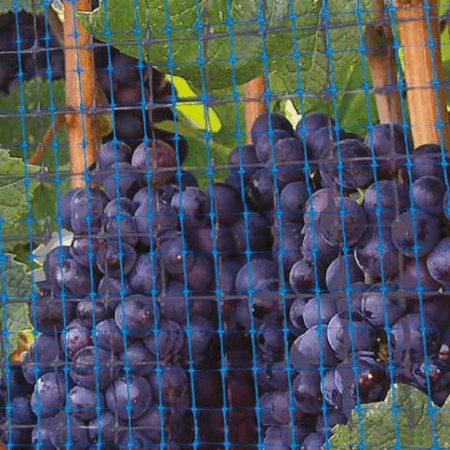 This netting is best used for insect control such as June bugs, cicadas, wasps and Japanese beetles, on a small or large scale application. 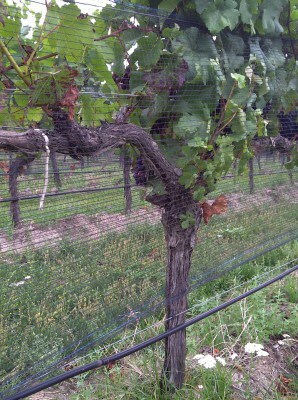 Please see Agro-Line for ideas for creating netting structures and securing the bottom of netting to the ground. 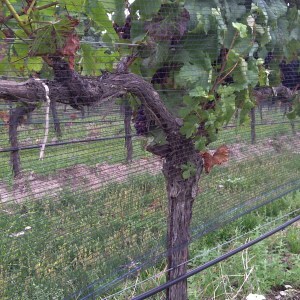 See also Vineyard- Multi-Row & Drape Netting for other commercial netting options. 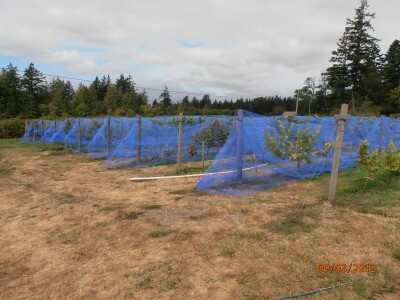 Please see Big Bug Netting and/or Bird Netting for smaller sizes and products with similar applications.